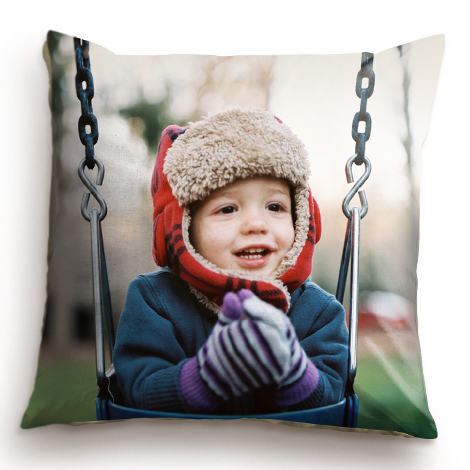 Soft Faux Suede and Canvas cushions featuring your favourite images to compliment your home. 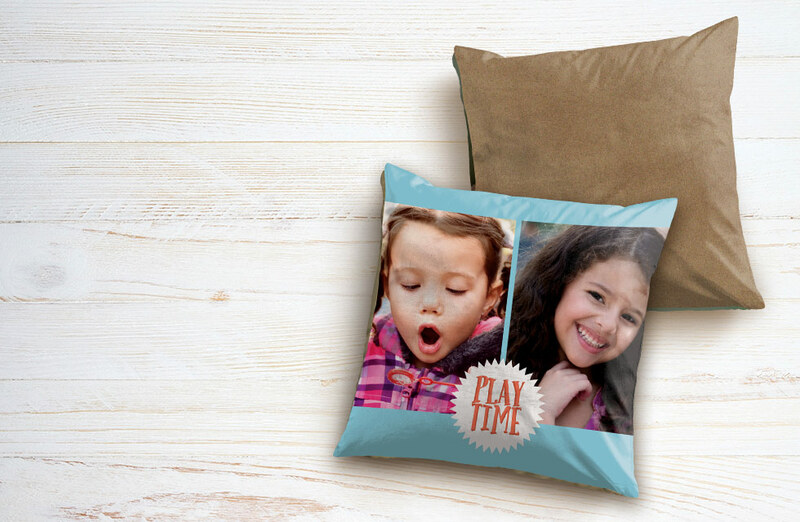 Add that special touch to your home with a personalised faux suede cushion. 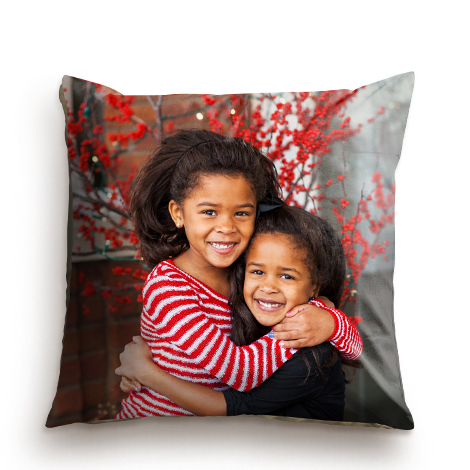 Our high quality faux suede cushion will surely brighten up any corner of your home. 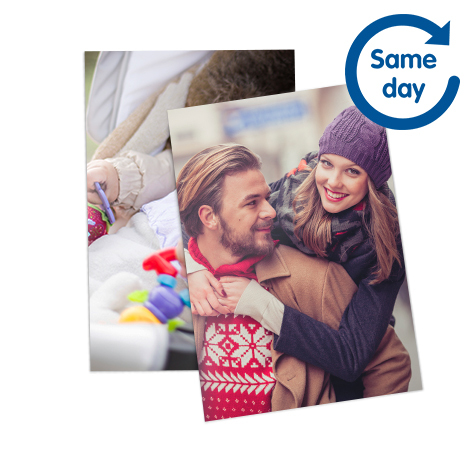 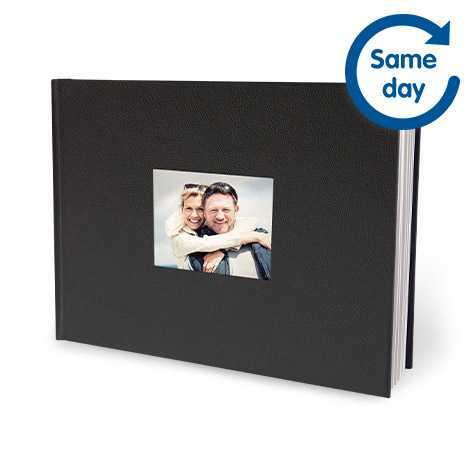 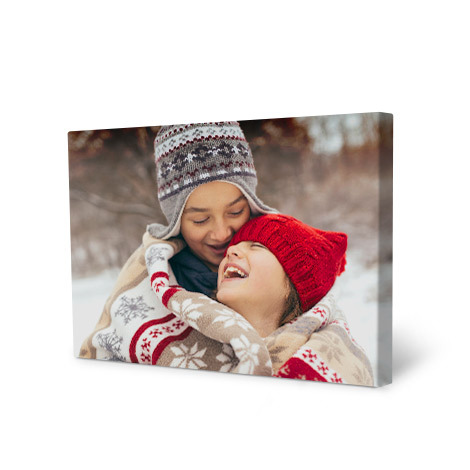 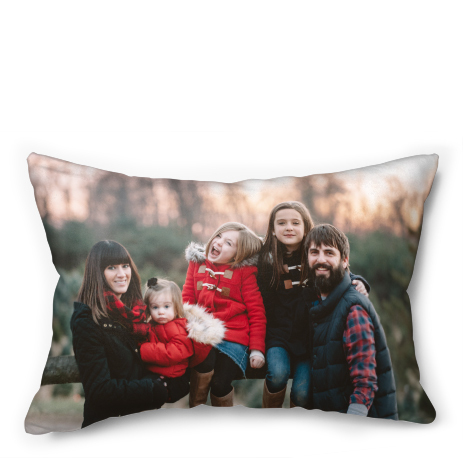 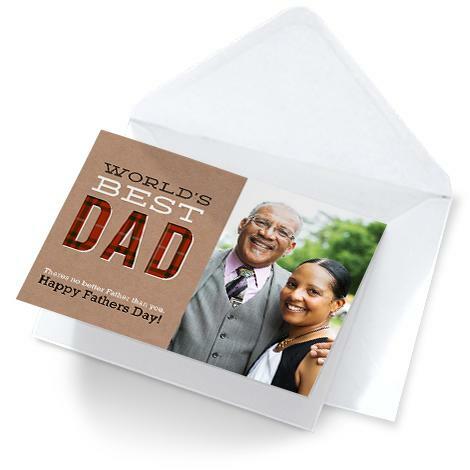 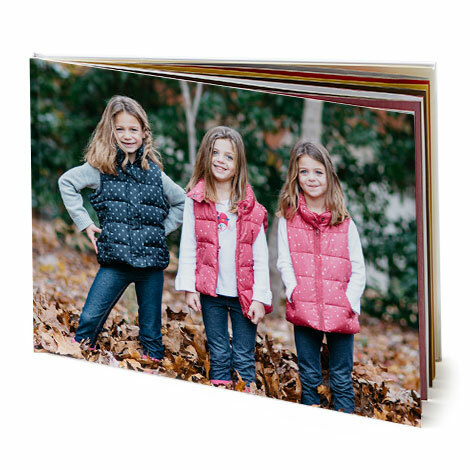 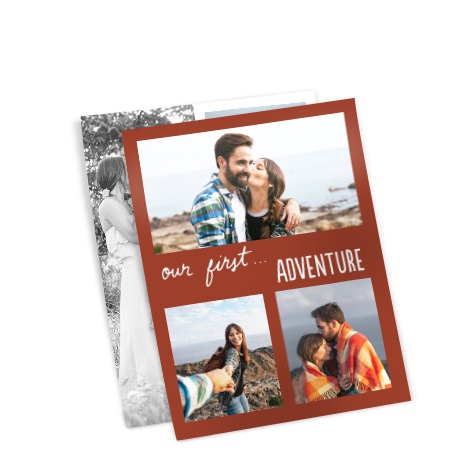 Add in a special image of your choice on the front or even add in text to create the perfect cushion. 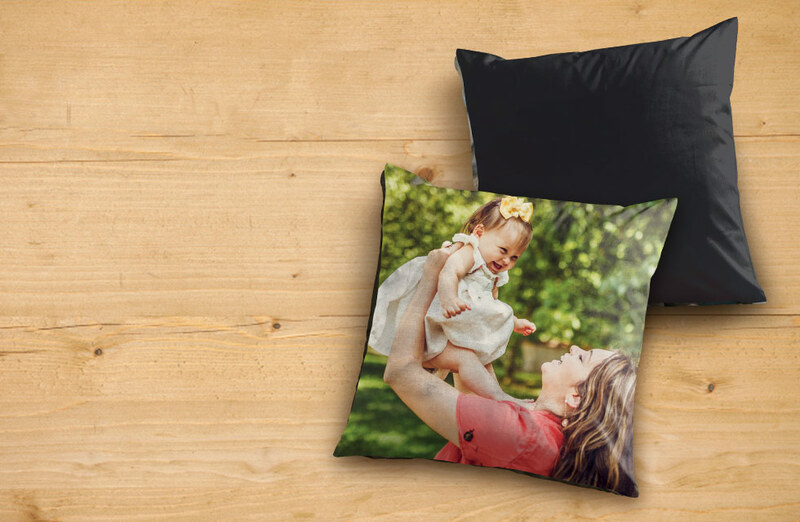 Add that special touch to your home with a personalised canvas cushion. 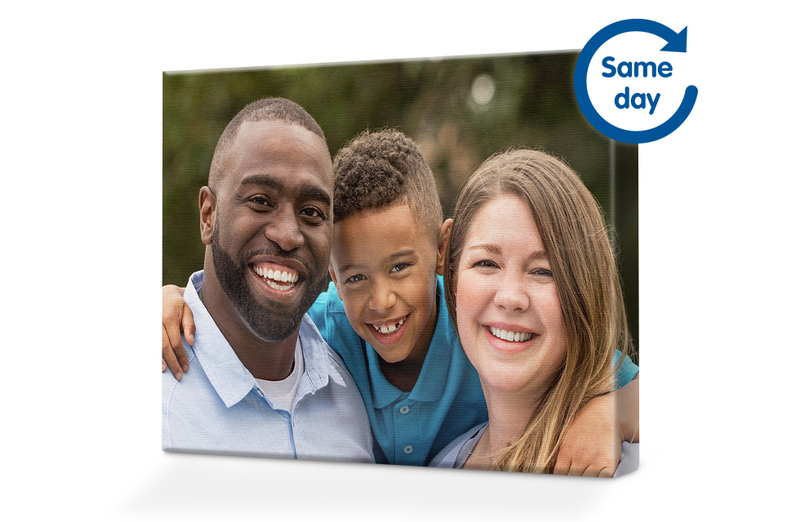 Our high quality canvas cushion will surely brighten up any corner of your home. 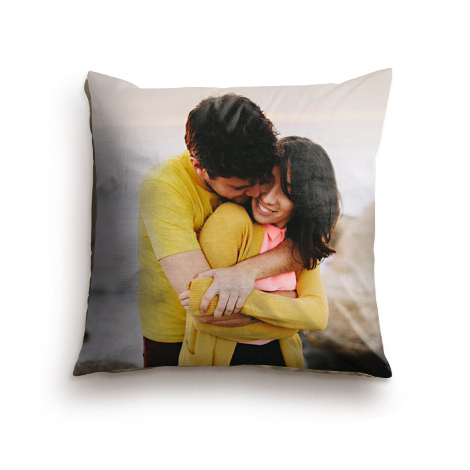 Add in a special image of your choice on the front or even add in text to create the perfect cushion. 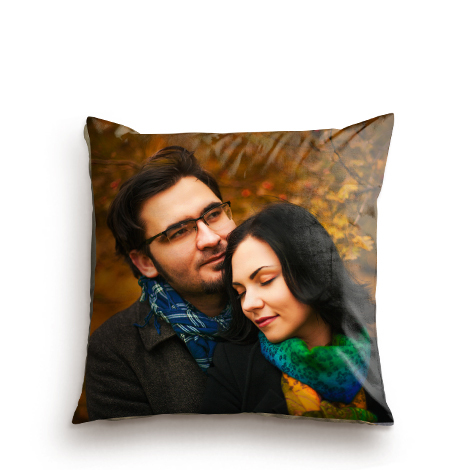 All canvas cushions will come with a black backing.